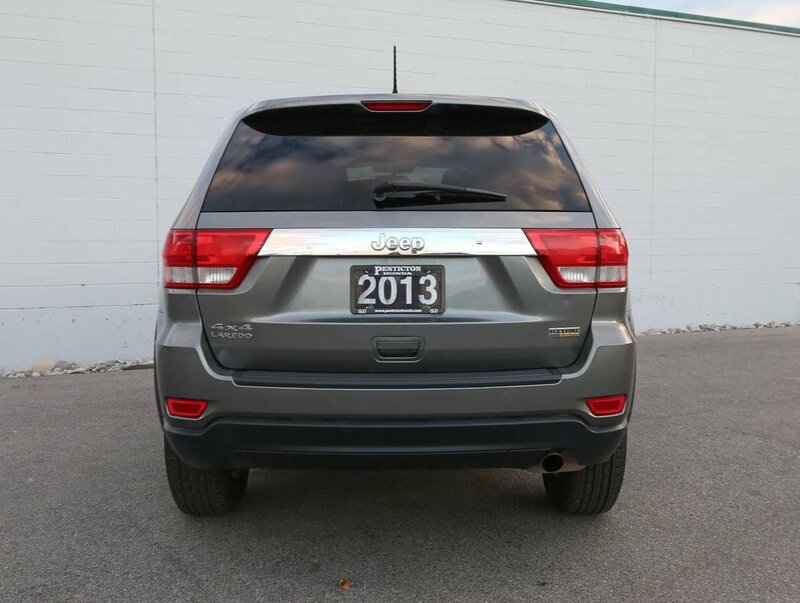 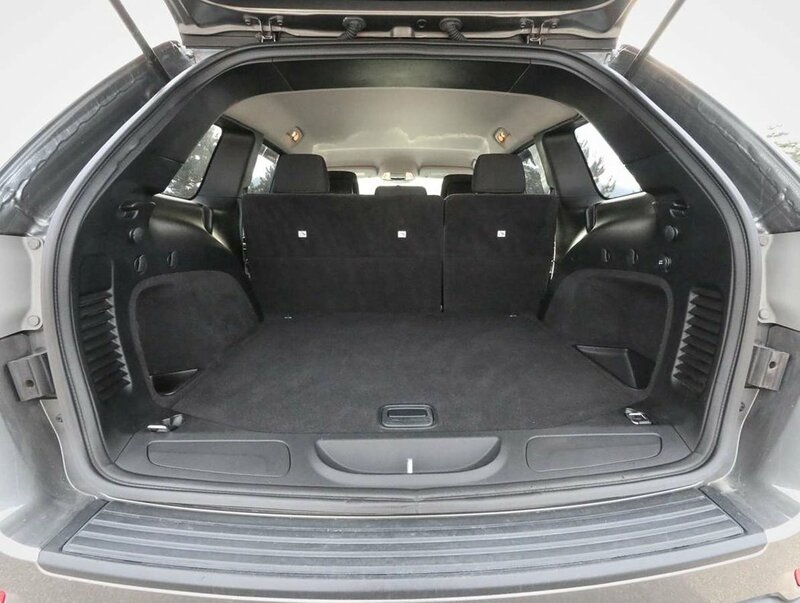 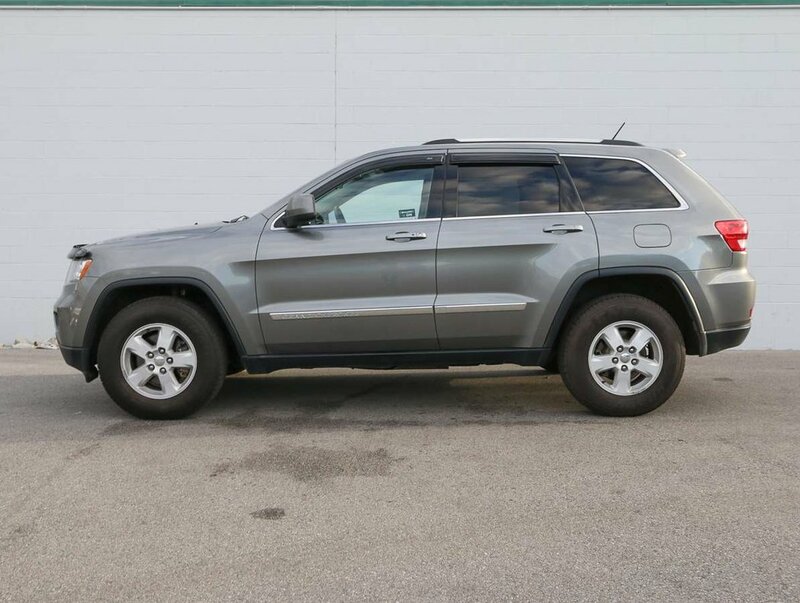 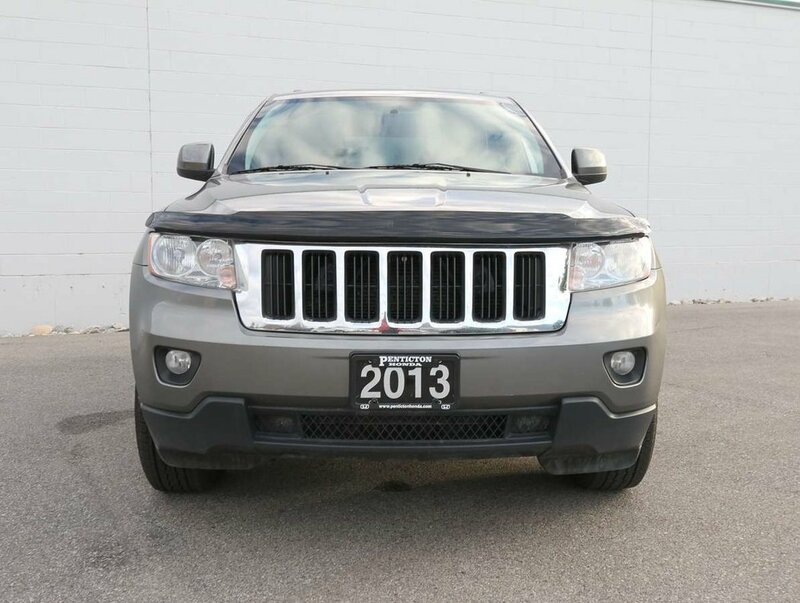 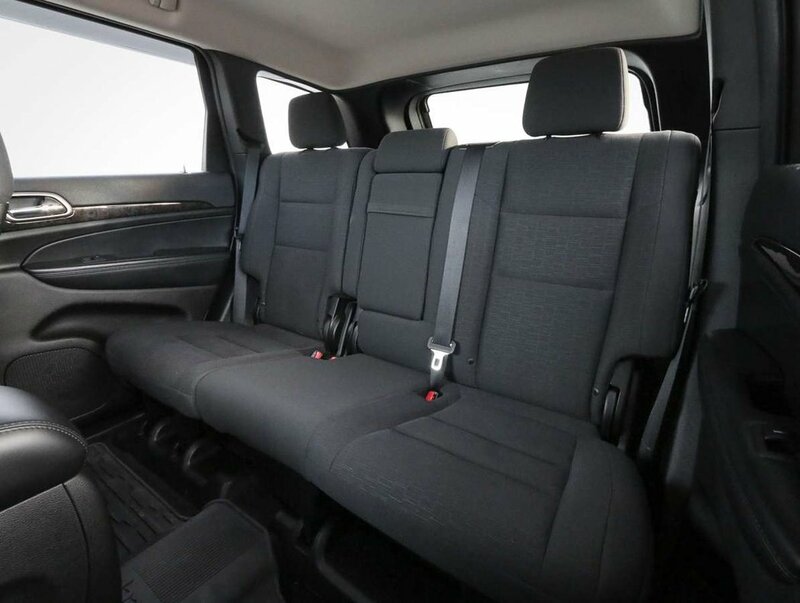 We purchased this 2013 Jeep Grand Cherokee Laredo from a dealership that focuses more on new vehicle sales, and we see the value and potential in this versatile, 4WD Cherokee, and we knew our customers would too! 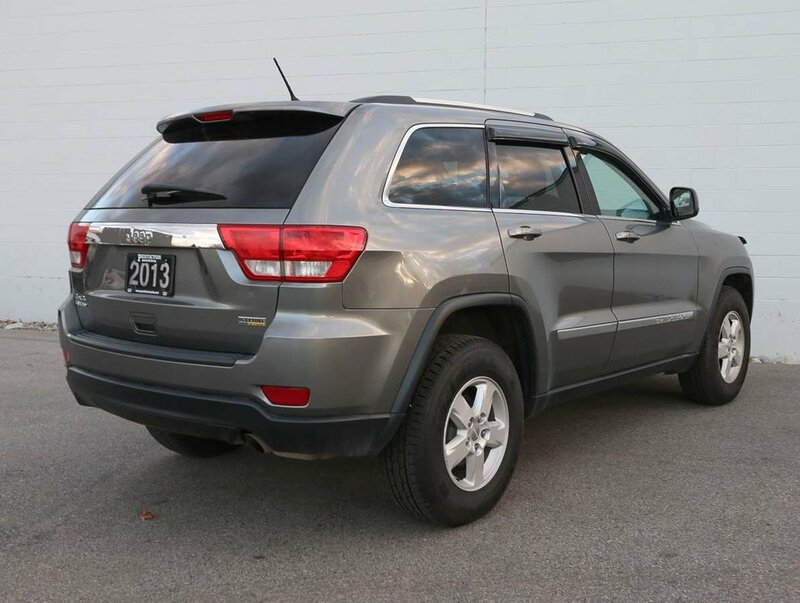 The Jeep has low KM's, has never been smoked in, and is in great condition. 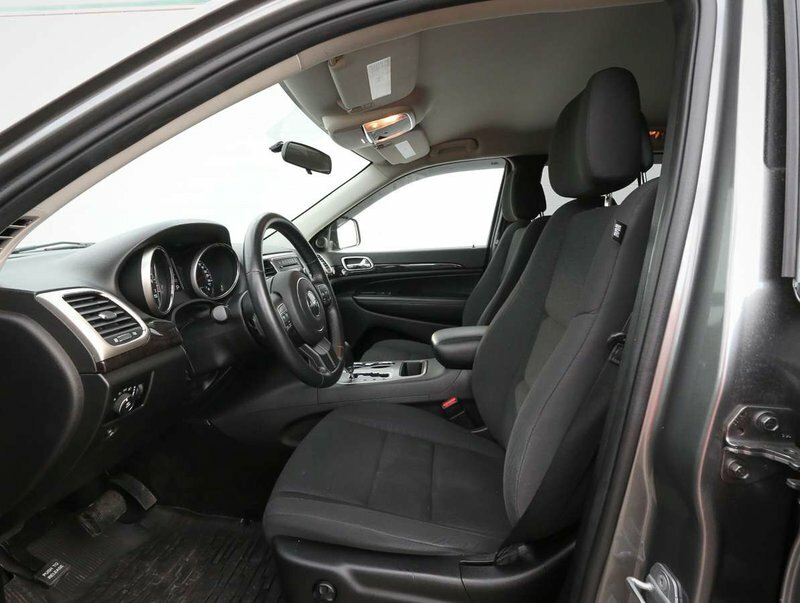 It is a great option for driving safely on our snowy British Columbia highways this winter. 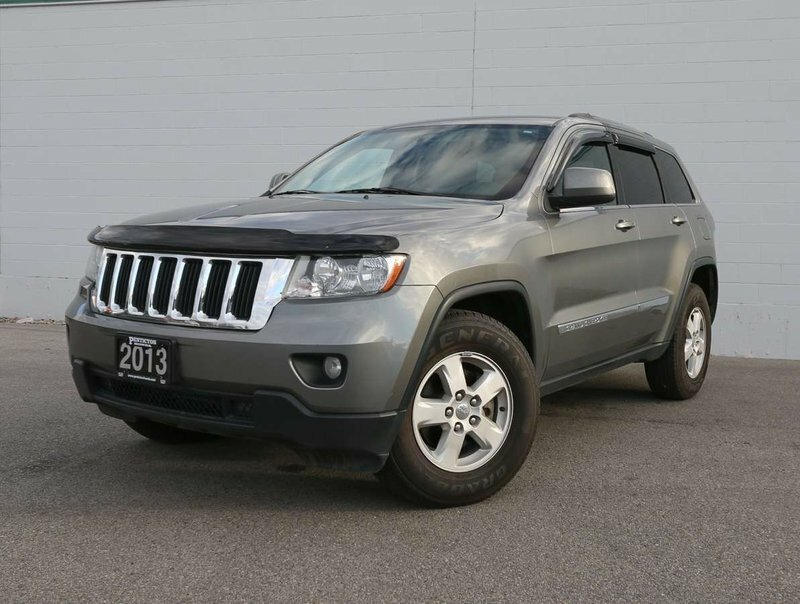 Designed to drive smoothly on roads, but efficiently off-road, this Cherokee Laredo is comfortable, spacious and safe. 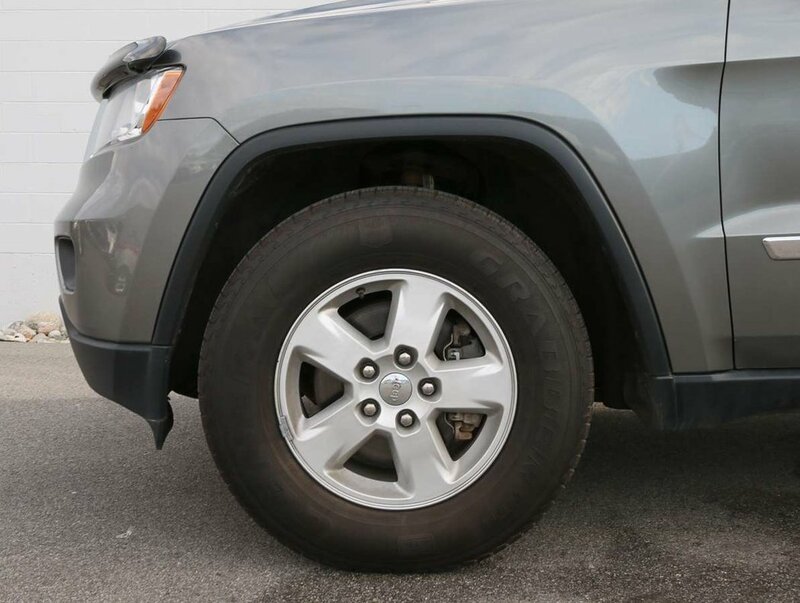 For your peace of mind, dealership technicians have ensured that the Cherokee Laredo is in optimal driving condition and is ready for a test drive. 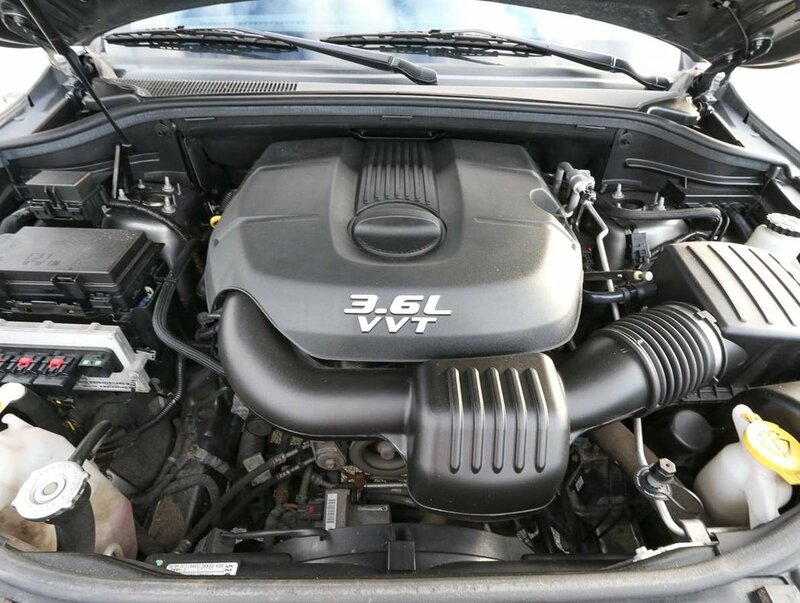 The air filters have been changed, the oil/filter changed, the tires filled with nitrogen, and a new set of wipers installed. 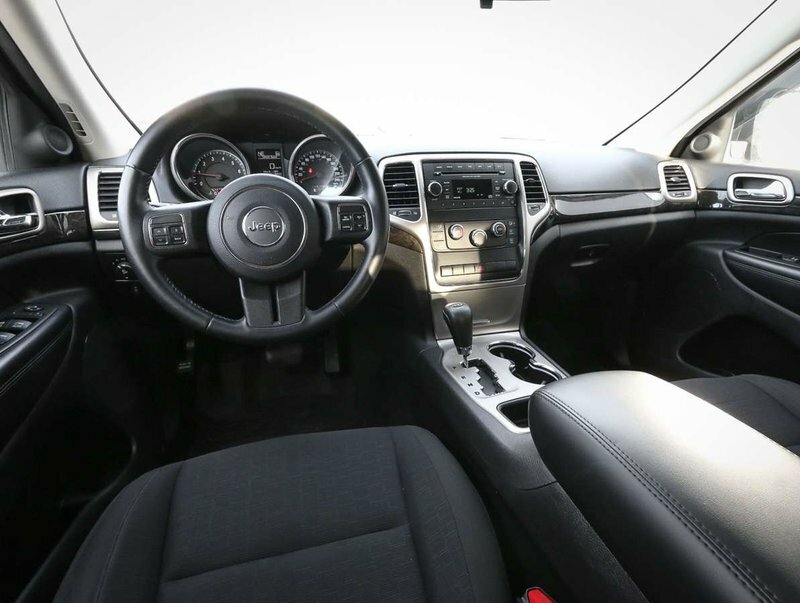 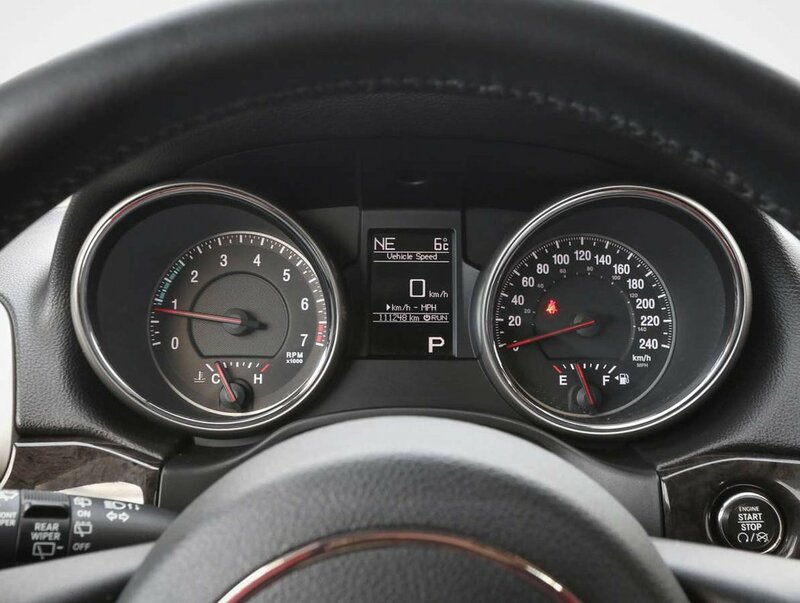 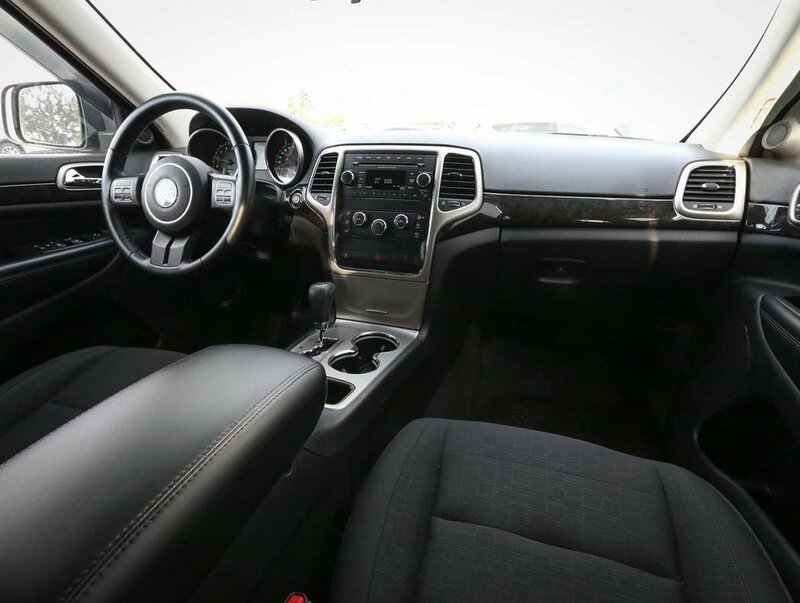 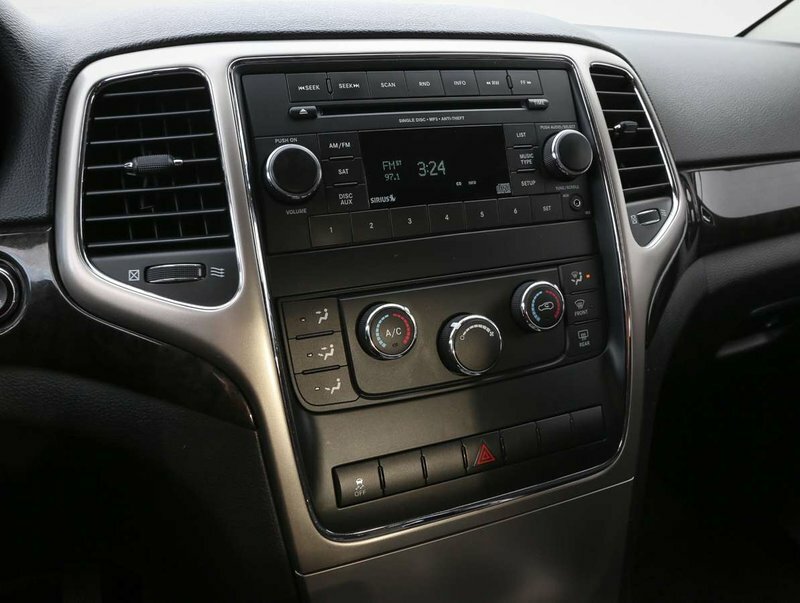 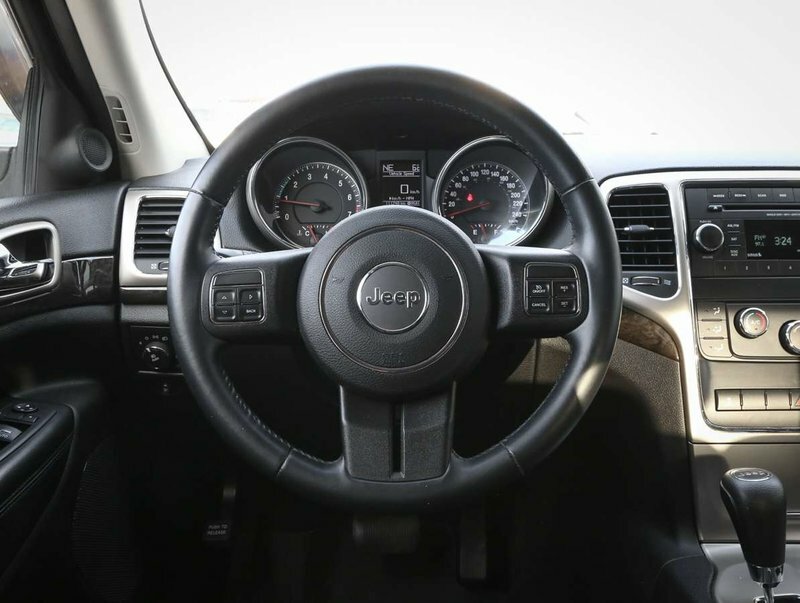 Some of the features in the 13' Laredo model include power windows/locks/mirrors, soft-touch steering wheel with cruise/audio and audio controls, AM/FM/SXM/CD audio system with AUX input, traction control, all-weather mats, push button starter, fog lights, window visors, hood visor and more!